The life and recollections of John Howland: late president of the Rhode Island Historical Society. The life and recollections of John Howland: late president of the Rhode Island Historical Society. The life and recollections of John Howland: late president of the Rhode Island Historical Society. 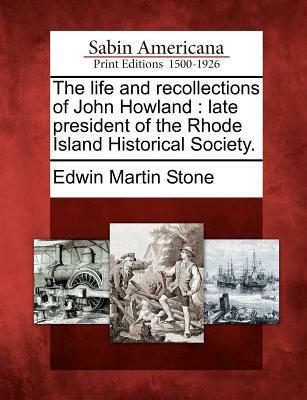 Title: The life and recollections of John Howland: late president of the Rhode Island Historical Society.